The flan recipe is not a dessert that I had given much thought to. 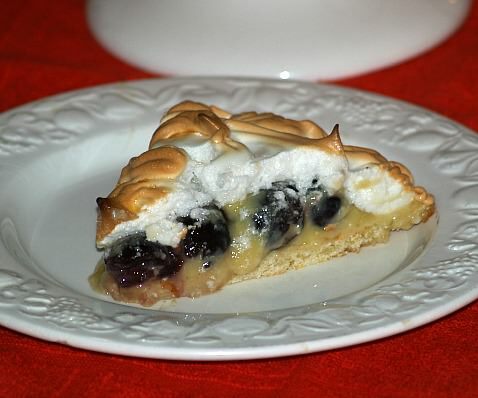 There are so many luscious desserts that I never get to try all of the recipes I have. Flan got my attention years ago when I was working at a country club. We had a large group of guests who were visiting from Mexico and they were to be eating dinner with us every evening. They requested flan for dessert the first evening; I used my recipe with a little cinnamon added. For this one evening, I made two hundred plus of my flan recipe. Everyone was eaten at that dinner. Guess! They requested flan for dinner for the next two evenings; I couldn’t believe it. For two days we worked so hard to make enough; we even made extra so not to run out. What was really interesting to me was the “love for this dessert”. I had to try it! The creamy smoothness with that caramel flavor is really delicious; especially with the cinnamon. My favorite! Flan recipes are dated way back to ancient times when they started raising chickens for their eggs. Flan is a sweet custard made with lots of eggs, milk and sugar. Caramelizing the sugar and putting in the bottom of the molds is what sets it apart from regular custard. It is so popular in Mexico that every household makes it; whether they are the wealthy or poorer of the people. I know they love the cinnamon added! This makes a very elegant flan recipe for a special gathering. Preheat oven to 400F degrees; lightly grease baking sheet. For pastry combine sugar and flour; cut in butter until crumbly. 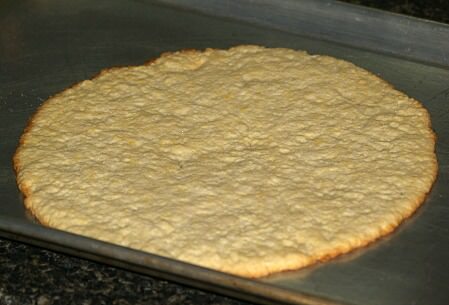 Mix in egg and enough water to make a dough; blend mixture well and roll out into a 10 inch circle. Place rolled dough onto greased baking sheet; bake 12 to 15 minutes until light brown. To make custard combine flour and sugar in a medium saucepan; gradually add milk stirring until blended. Beat egg yolks in a bowl; set aside. Place saucepan over medium low heat; cook and stir until mixture thickens. (Do not let mixture come to a full boil). Blend ½ cup of hot milk mixture into the beaten yolks; return yolk mixture to hot saucepan. Place saucepan back on low heat stirring constantly until mixture thickens (Again, do not boil); set off heat. Stir vanilla and drained cherries into custard; pour custard into a bowl. Cover mixture with wax paper; cool to room temperature until it begins to set (If needed refrigerate shortly). NOTE: I set bowl in another bowl of cold water to cool down faster; stir often. Spoon cooled custard over crust mounding high in the center; refrigerate until cold and set. 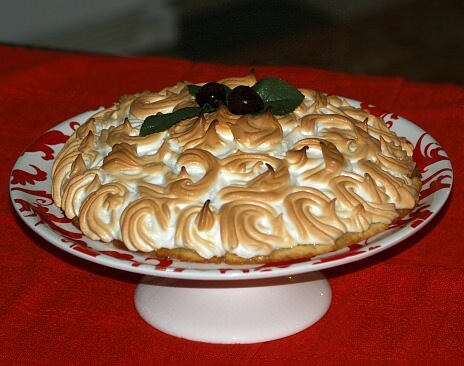 To make meringue combine egg whites and salt in a mixing bowl. Beat until soft peaks form; add sugar 2 tablespoons at a time while beating. Beat on high until stiff peaks form beating in vanilla; with pastry bag and large star tips, pipe swirls over custard covered crust. Bake at 400F degrees for 5 to 6 minutes; cool on rack. With a lift, move flan to a serving platter and refrigerate until serving at least 2 hours. Combine in a saucepan ¼ cups of sugar and water on low heat. Stir until the sugar has dissolved and formed brown syrup. Pour mixture into an oven ring mold, coating bottom and side with syrup. In a bowl, combine eggs, remaining sugar, milk and vanilla. Beat slowly until well blended. Pour into mold. Set in a baking pan filled with 1 inch of water.Bake for 1 hour or until custard is set. Let stand for 10 minutes and then chill for 3 hours. Use a knife to loosen custard sides and invert onto a plate. Put sugar in a heavy saucepan over low heat. Stir constantly until sugar melts and turn brown. Pour into a 1 quart casserole and spread around bottom and sides evenly. Combine in a bowl the eggs, milk and vanilla. Beat until well blended. Pour into the caramelized casserole dish. Place casserole dish in a baking pan with 1 inch of water. Bake 1 hour or until a knife inserted comes out clean. Cool completely and chill for 2 hours before serving. Run knife around edge to loosen and turn out on platter. Dump caramel syrup on the top. This is my favorite Flan Recipe below because of the cinnamon. Caramelize the 1 cup of sugar over medium heat until melted. Pour immediately into 12 buttered baking cups. Beat the eggs until foamy and gradually add the 2 cups of sugar. Heat the milk over medium heat to just before boiling point. If desired, add cinnamon at this point. Add the egg mixture to the hot milk, whisking until blended. Reheat and add the vanilla, whisking again. Divide mixture into each cup over the caramelized sugar. Set cups into a flat pan with. Add a little water in pan around cups. Bake for 1 hour or until set. Remove from oven and cool. Refrigerate until ready to serve. Do not remove from cups until ready to serve. Put the 3 tablespoons of sugar into an 8 inch cake pan. Place over medium heat and stir until sugar melted. Let set to cool until caramel is hardened. Blend almonds on high for 3 seconds. Add condensed milk, cream, whole eggs and yolks. Blend on high for 10 seconds. Empty mixture into caramelized pan. Set pan in a larger pan and fill with ½ inch of hot water. Bake for 45 minutes or until set. Cool and place in refrigerator. Keep refrigerated until cold. Remove from pan only when ready to serve. Invert on a chilled platter. Spoon 2 Teaspoons of the syrup into each of six custard cups. Mix remaining ingredients, except milk, into a large bowl. Stir in the milk gradually while mixing. Pour mixture into the custard cups. Place cups into a rectangular baking pan and set on oven shelf. Pour into the pan about 1 inch of very hot water around the cups. Bake about 45 minutes or until a knife inserted comes out clean. Remove cups from pan and refrigerate for about 1 hour before serving. Loosen with a knife and unmold on dessert plates. Combine milk, chocolate and cinnamon stick in a small saucepan. Simmer over medium heat until chocolate has melted. Set aside. Put 1/3 cup sugar into a skillet on medium heat until sugar melts and becomes golden brown. Immediately divide among 6 custard cups. In a mixing bowl, stir cooled chocolate and remaining sugar into the beaten eggs. Pour custard equally into custard dishes. Set cups in a baking pan and set on oven rack. Pour 1 inch boiling water around cups. Bake for 35 minutes or until a knife inserted comes out clean. Loosen with a knife and invert on a dessert dish to serve.